The dental needle including two needle caps and needle seat. We can provide the high precision and effective and long life dental needle moulds for customers. We use CAD/CAE to CAM/CAPP for the design, analysis and manufacturing of the dental needle seat mould. We make strict test for every samples to bring the perfect product. 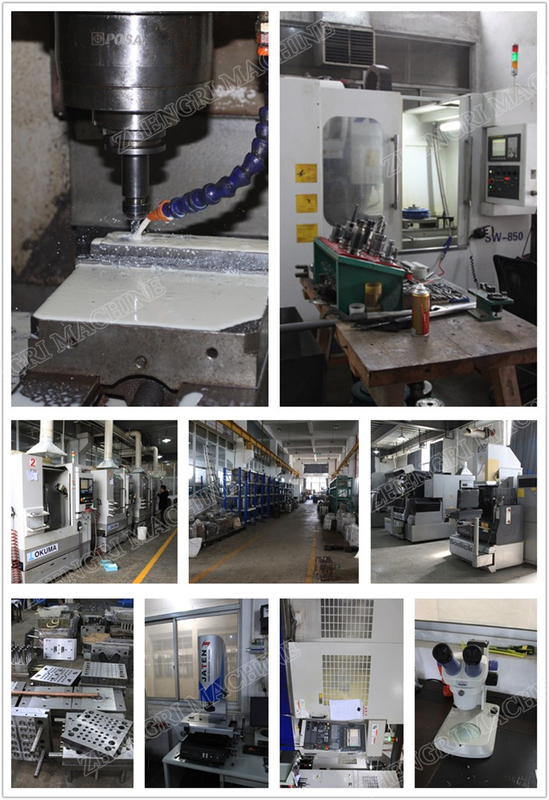 Every spare parts of the disposable dental needle mould are process strictly analyzing and testing. Every single spare parts can bearing 5 millions times shots. 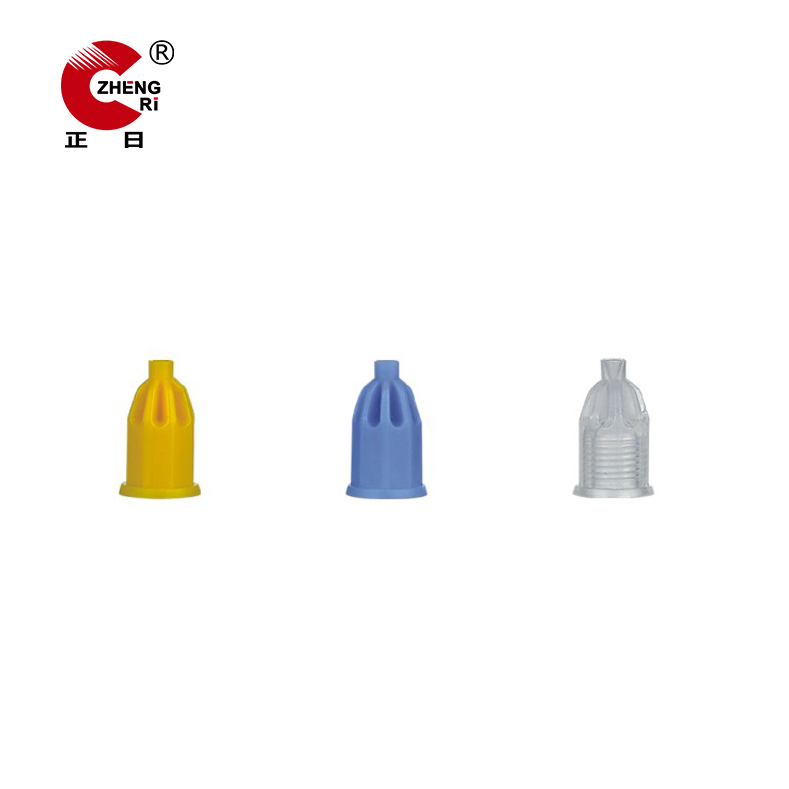 The dental needle mould are manufactured according to the confirmed drawing or samples by customers. 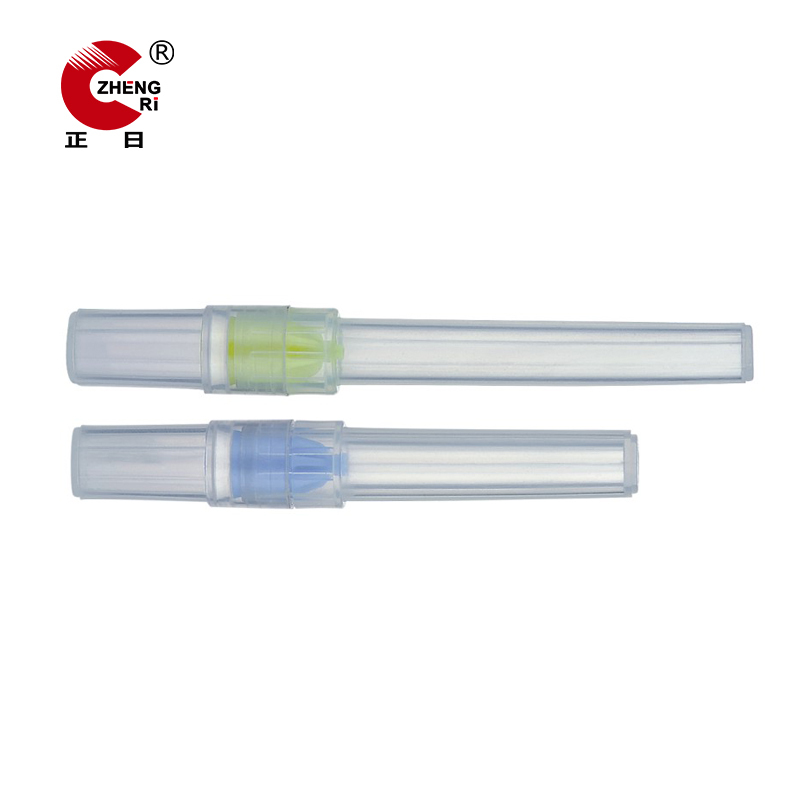 Including, Medical Products Mould, Syringe Assembly Machine, Syringe Printing Machine, Infusion Set Assembly Machine, Packing Machine , EO Sterilizer etc. 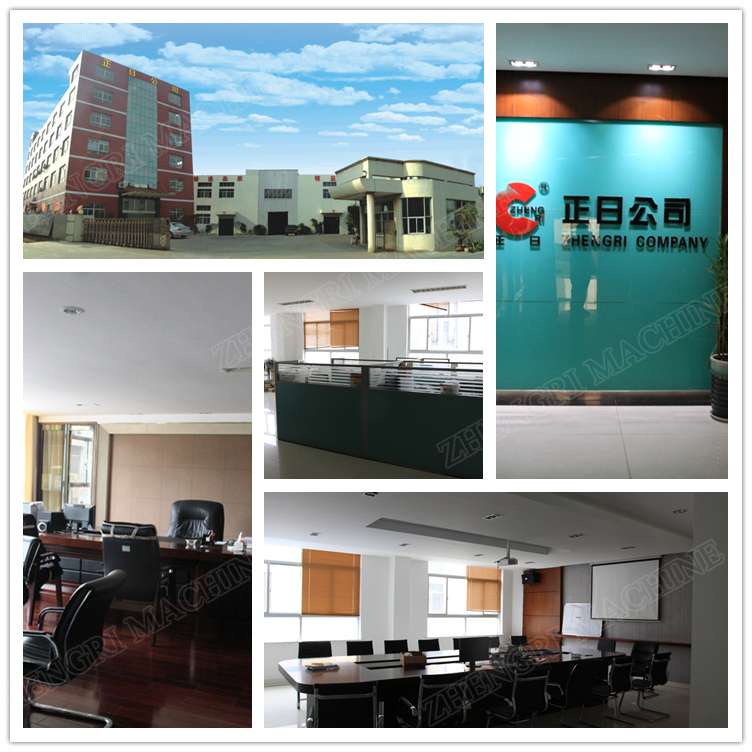 With our commitment to quality, trust, reasonable price, exceptional after service and overseas customers' loyalty, many products are selected by famous enterprises in our long-term cooperation. So far, we've occupied over 80% China local market, exported to 38 countries including USA, Russia, Vietnam, Turkey, Egypt, India, Indonesia etc. We are looking forward to the future cooperating with you if our products can sincerely impress you. Looking for ideal Needle Seat Mould Manufacturer & supplier ? We have a wide selection at great prices to help you get creative. 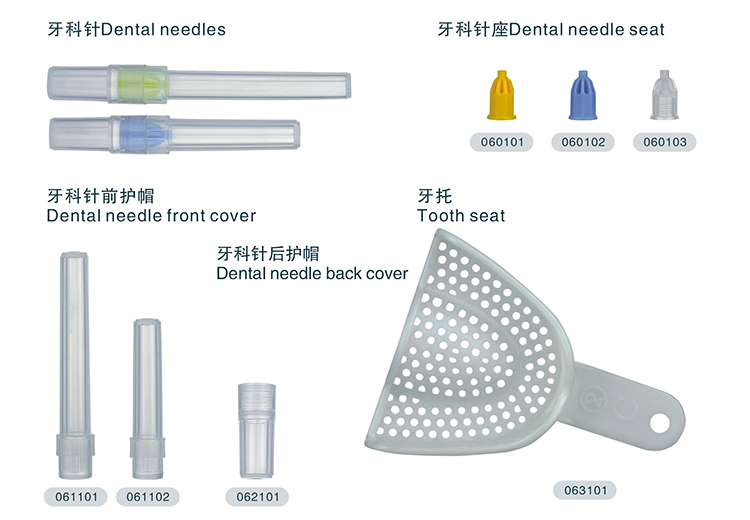 All the Dental Needle Mould are quality guaranteed. 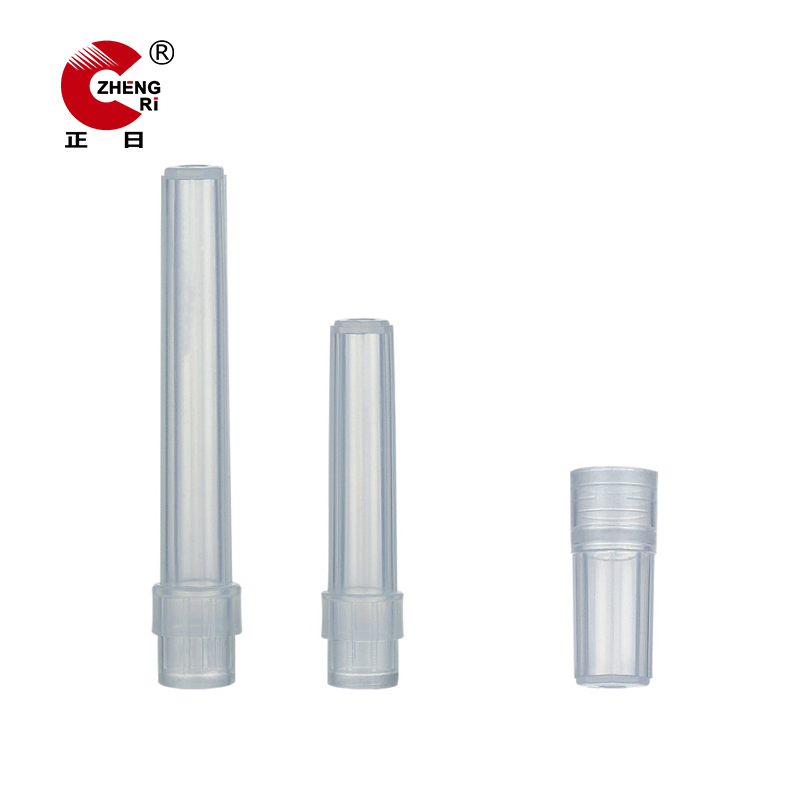 We are China Origin Factory of Disposable Needle Mould. If you have any question, please feel free to contact us.